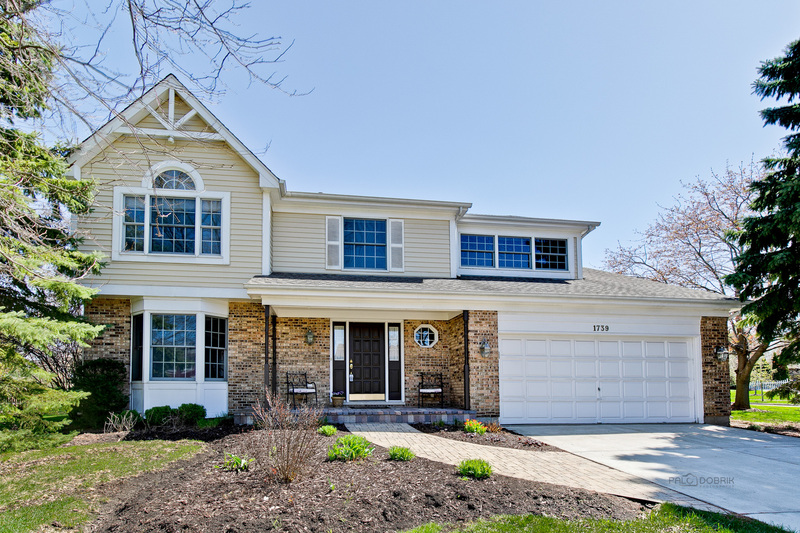 View Homes For Sale in Interlaken Subdivision in Libertyville IL. 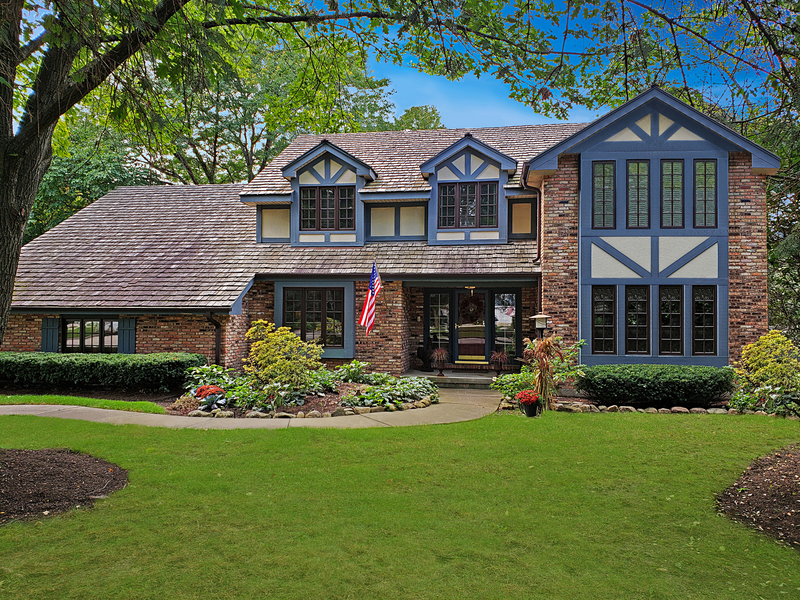 Refine your search criteria to view all Interlaken Real Estate Listings. Why Blue Fence? 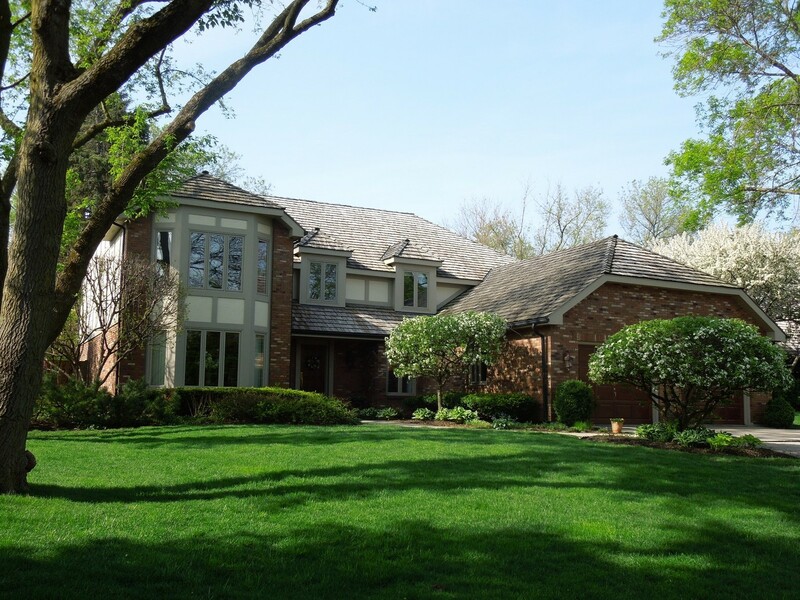 View All Libertyville IL Real Estate Listings including Libertyville’s Newest Just Listed Homes For Sale . 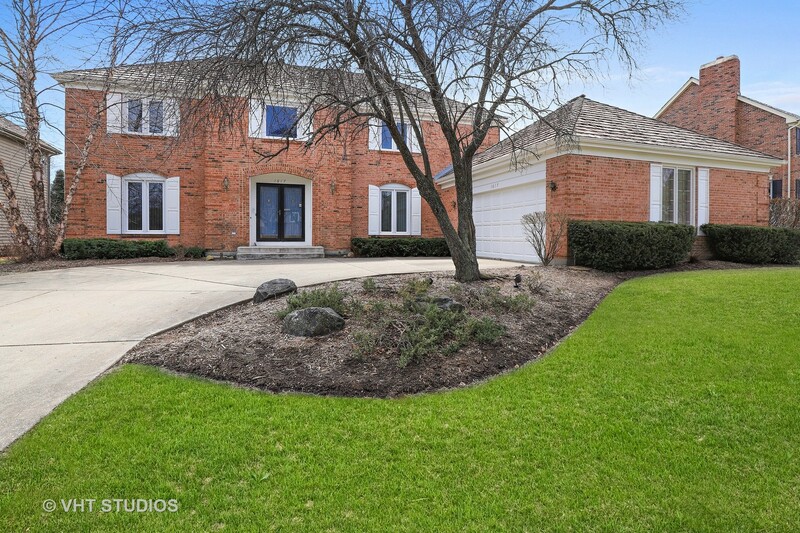 Blue Fence listings are updated directly out of the Multiple Listing Service (MLS) every 10 minutes assuring buyers and sellers that they are seeing the most up-to-date top listings of houses for sale in Libertyville, Illinois. 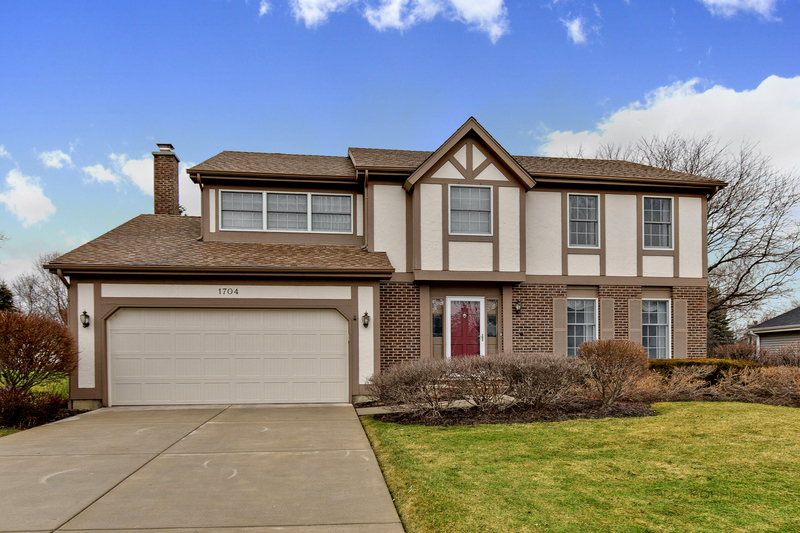 There are currently 9 For Sale listings in Libertyville, including houses, condos, townhomes, condominiums, townhouses, land, Bank Owned REO Foreclosures and Foreclosed Properties , short sales and Listings of Luxury Homes . 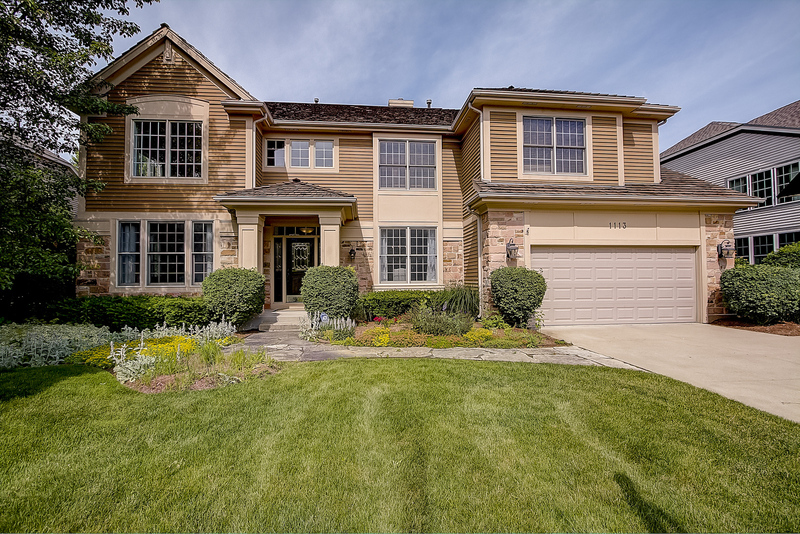 Refine your search by viewing waterfront properties, New Construction Homes and calculate an estimated monthly mortgage payment.